Jeremy Bowles (PhD student in Government at Harvard University) and Horacio Larreguy (Associate Professor of Government at Harvard University) are conducting a study in partnership with GeoPoll using CATI to understand how perceptions of candidates to the Liberian House of Representatives are affected by a series of debates held ahead of the October 10 general election. What is CATI and what are the best practices in CATI project implementation? 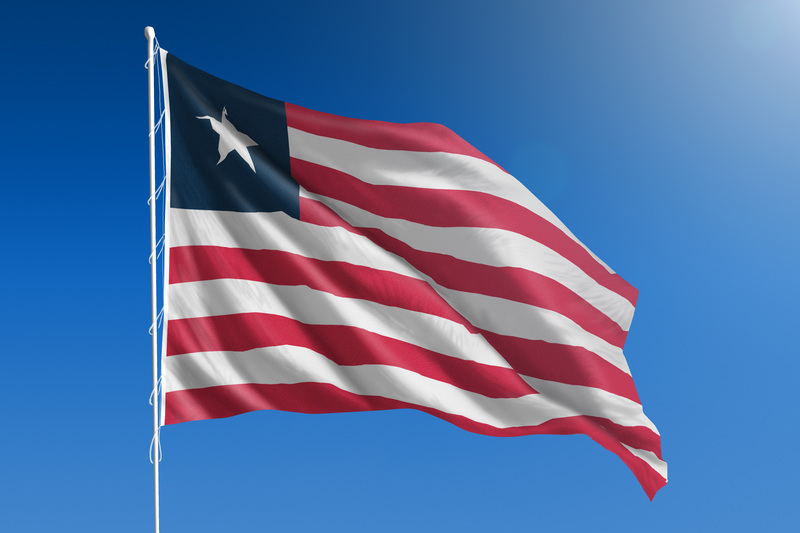 The study is conducted in partnership with United States Agency for International Development (USAID), the USAID-funded Internews Liberia Media Development (LMD) project, and NORC at the University of Chicago, an objective non-partisan research institution. Through a baseline and end-line survey across all 73 electoral districts in Liberia, GeoPoll is administering a survey through computer-assisted telephone interviewing (CATI) that tracks perceptions of district-level candidates before and after the 2017 general election. CATI is a method of mobile data collection through which live enumerators call a respondent on their mobile phone and administer the survey live with the respondent. The study leaders and GeoPoll determined CATI as the preferred mobile data collection method due to logistical and financial conditions that did not allow for an in-person survey, concerns that an SMS survey would limit the length of the survey, and the politically-sensitive nature of the questions. How do we decide on CATI? During the design stage of any project, GeoPoll works with its project partners to assess which mode is most appropriate for the project’s end goal. CATI is frequently advantageous in situations where the target beneficiary group may be illiterate, or when the survey covers a complex or sensitive topic. Understand the mode most appropriate for the target beneficiary population at the design stage. In instances where the survey covers complex or sensitive topics, a live call survey method may encourage a higher response rate than another method of mobile survey data collection. For a location-based study, understand how to reach respondents at their verified specific location. This project aims to reach respondents at a very specific location – their electoral district – which was not pre-identifiable in the GeoPoll database. Through a survey design that includes routing CATI enumerators to a list of possible electoral districts per county, GeoPoll was able to locate users at this specific sub-location to assure that the candidate they were referencing was that respondent’s district candidate. In survey design, understand how the target population will interpret political questions. For instance, what type of voting information will respondents have on hand? Will respondents know their voting center or candidate names? This information is necessary to ensure respondents’ ability to answer questions accurately. The baseline survey assessed respondents’ levels of political information, knowledge of particular political topics, preferences over policy issues in the local district, and voting intentions. Respondents were asked if they had listened to the district-level candidate debates, what the most important issue was in their district, and which Representative running in their district they planned to vote for. As with all GeoPoll surveys, all answers to the survey are confidential. These perceptions will be compared to the results of a post-survey after the election. GeoPoll completed the baseline survey of nearly 5,000 respondents prior to the election; the end-line survey is currently under way. Watch for future installments of this blog post series to see the later stages of the project.